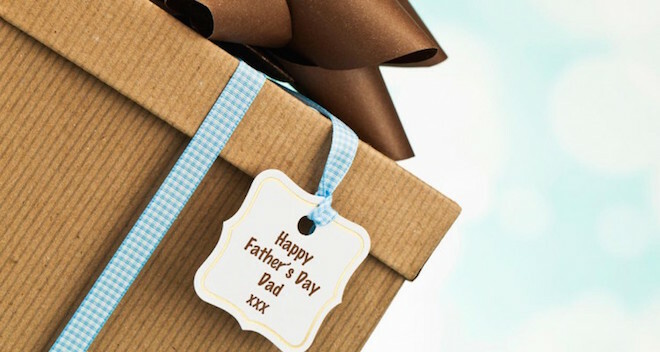 Father’s Day is a time of reflection and nostalgia for not only parents but children as well. Reminiscing about yesteryear and the collective memories that have shaped who you are since your childhood to your present self as an adult with kids of your own. Perhaps it’s the memories of traveling with your family, or that epic summer spent camping in the woods. Or maybe it’s a simple game of catch you played with your father out on the front lawn on a warm spring day. Playing catch is like a rite of passage in cultures around the world; a particular style of bonding for children – both boys and girls – that creates lasting memories with their fathers while throwing a ball back and forth. It might sound boring, but these moments are what create emotional, physical and psychological connections between a child and his/her parent. Keeping memories such as this alive can seem nearly impossible, as the days quickly turn into years and vibrant moments you think will last forever slowly fade into grey. It’s for reasons like this that inspired the designers of Make-A-Ball to create a fun, colorful and personalized way to preserve those precious moments between children and parents. At MakaABall.com, you can choose between seven different types of sport balls to customize a keepsake for the perfect Father’s Day gift this year. 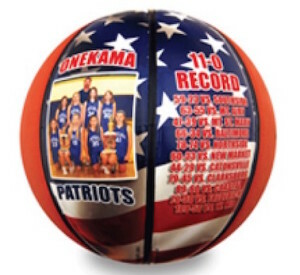 This touching gift allows you to design your own ball by uploading family photos and adding personalized text that make memories truly last a lifetime. Know a soccer mom that deserves a one-of-a-kind gift? Make-A-Ball is the perfect place to order a special gift for her this Mother’s Day. 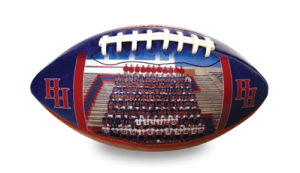 You can even surprise your children’s coach with a personalized ball from all the kids on the team. Remembering that big win or all-star event has never been easier! 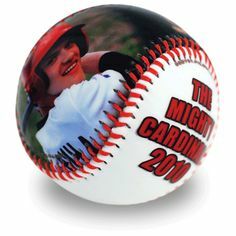 For special discount codes and to begin customizing a Make-A-Ball for someone special, visit MakeABall.com.